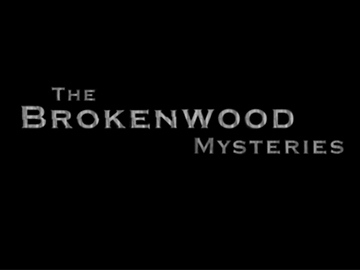 Described by co-star Neill Rea as the "little show that could", The Brokenwood Mysteries has screened in over 15 countries and and involved a long run of fictional murders. Each feature-length episode of this Prime TV crime drama is a standalone murder mystery, set in a small Kiwi town. Neill Rea (Scarfies) stars as veteran detective Mike Shepherd, who works alongside Detective Kristin Sims (played by Fern Sutherland from The Almighty Johnsons). Backing up the pair are Detective Sam Breen (Nic Sampson from Funny Girls) and Russian pathologist Gina Kadinsky (Cristina Ionda). After her husband is jailed, matriarch Cheryl West (Robyn Malcolm) decides the time has come to set her family on the straight and narrow. But can the Wests change old habits? So begins the six-series long saga of the Westie dynasty. Hugely popular at home (beloved by public, critics and awards-nights alike), and imitated overseas, Outrageous Fortune has been a flag-bearer for TV3 and contemporary NZ telly drama; the series proved — in all its grow-your-own glory — that genre TV in NZ could be so much more than overseas stories pasted to a local setting. Twenty-four year-old barman Dave finds his life turned upside down when he meets the girl of his dreams — Cara, 14 years his senior, and the owner of three kids. Over two seasons, the light-hearted drama explored whether their live-in relationship could survive the weight of low expectations, and her unruly family. 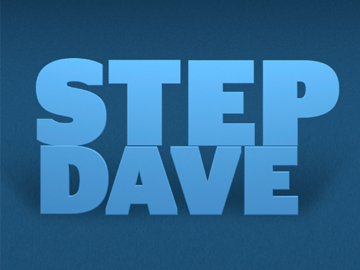 Created by Kate McDermott (This is Her), Step Dave starred Swedish emigre Sia Trokenheim (2014 film Everything we Loved) and Brit born Jono Kenyon. Interest in the format encompassed the Ukraine — which remade the show in 2016 — France, Hungary and Greece. 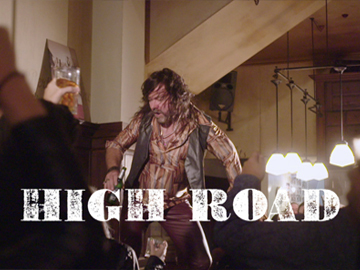 Supposedly shot in five days on a budget of $423, the first season of award-winning web series High Road introduced audiences to lovable loser Terry Huffer, an ex rocker who DJs from a caravan in Piha. Writer/director Justin Harwood created the role of Huffer for his Piha neighbour Mark Mitchinson (Siege). Two further seasons were funded by NZ On Air. Video on Demand site Lightbox then compiled them into half-hour episodes, and commissioned a fourth. Harwood has played in indie bands The Chills and Luna, and the show's soundtrack offers fans of classic rock much to savour. 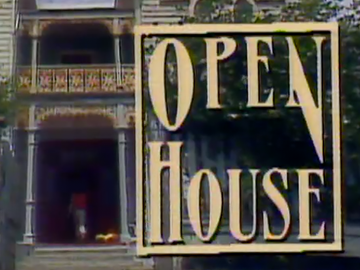 Made for TVNZ’s Heartland channel, this series saw veteran newsreaders looking back at memorable moments in New Zealand history, from the 1960s to the 1990s. Covering both news events and popular culture, the show combined archive content and interviews with those who were there. Each decade was covered over a week, nightly from 7.30 - 10pm. The TV legends presenting the screen nostalgia included Dougal Stevenson (covering the 60s), Jennie Goodwin (70s), Tom Bradley (80s) Judy Bailey (90s) and Keith Quinn (who joined in the second season). TV3 series Outrageous Fortune had six memorable six seasons. Award-winning prequel Westside takes the West family back to where it all began — to legendary safecracker Ted West (David de Lautour), and his fiery wife Rita (Antonia Prebble from Outrageous). 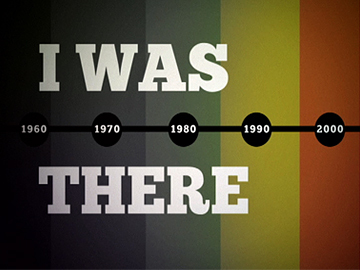 Each episode of series one is set in a particular year of the 1970s. 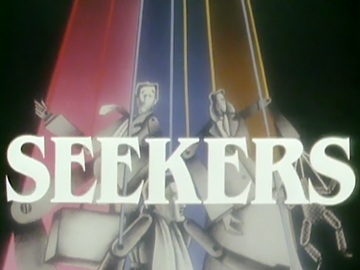 Season two moves to the 1981 Springbok Tour; the third, set in 1982, introduced a teen Cheryl West. 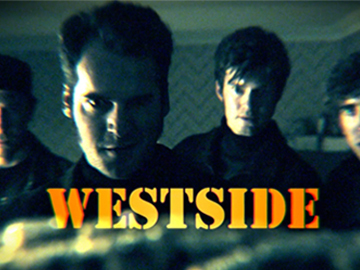 Combining romance, crime and West family folklore with real life events, Westside was created by James Griffin and Rachel Lang, the duo behind the original. Created by superhero fan Stephen J Campbell, this light-hearted adventure series follows teen Ben Wilson (Carl Dixon) who discovers his father and grandad have done time as superheroes. Still getting to grips with the basics of being one himself, Ben enlists family and friends to help fight assorted villians. 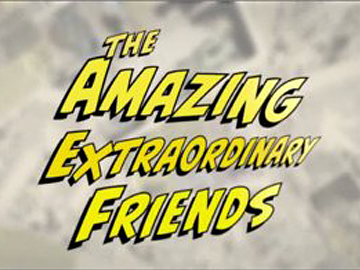 The show ran for three seasons, and spawned web series The Wired Chronicles and Origins. Nominated for awards in Rome and New Zealand, it picked up one in Korea. The eclectic cast included the tried (David McPhail) and the new (Hannah Marshall from Packed to the Rafters). Created by Outrageous Fortune’s James Griffin and Rachel Lang, this South Pacific Pictures-produced TV3 dramedy is about a family of Norse gods who wash up in 21st Century New Zealand. Emmett Skilton stars as Axl aka Odin, who must restore his brothers' lapsed superpowers and find his wife Frigg ("no pressure, then"). But he is thwarted by Norse goddesses and Māori deities. The combo of fantastical plot and droll Kiwi bloke banter won loyal fans, who successfully campaigned for a third (and final) season. 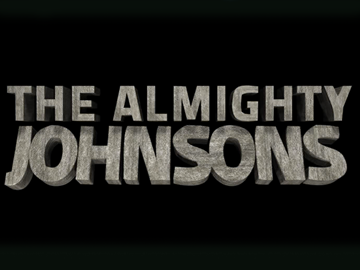 Johnsons screened on the SyFy channel in the US in 2014.